How to give new meaning to an archive? The research part of this project involved me looking for traces of circles from different archival sources. I picked a visual element as the beginning of my archival search so I can instill it with a new meaning. As I was laying down all my findings and making a mind-map, it became obvious that circles or "circle-like" objects often appear in nature but however, the most perfect circles only existed in the man-made and the imagination. 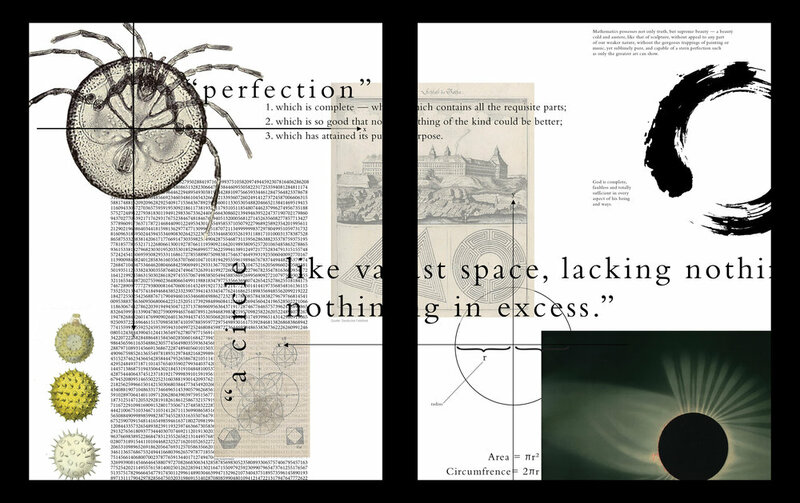 The informational reinterpretation of the circles archive that I gathered revolves around the connection between circles and the obsession with perfection. It is set up like a scholarly document and the concepts are presented with an infographic like structure. 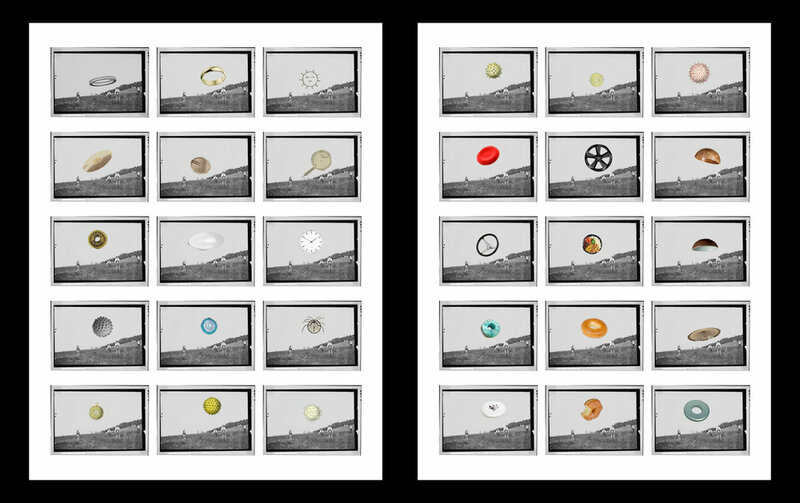 The poetic reinterpretation of the circles archives that I found revolves around a poem that talks about the wonders of looking in to the sky. 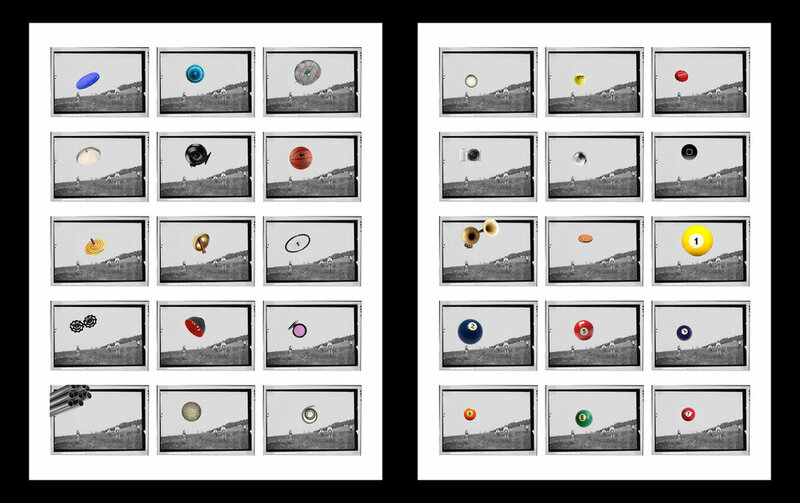 Circles, in my opinion, captivates people's imagination as a shape that resembles the vastness of the sky and universe.